[現貨] BANPRESTO / 迪士尼 / SUPREME / 小熊維尼 / 吃蜂蜜 Ver. 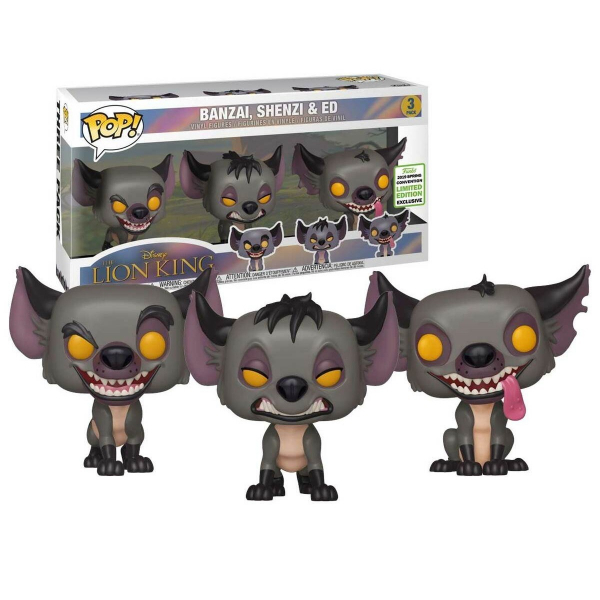 This is an Emerald City Comic Con (ECCC) 2019 Exclusive Banzai, Shenzi & Ed 3 Pack POP from the The Lion King series in the POP! Disney range. Stickered as a Spring Convention Exclusive.